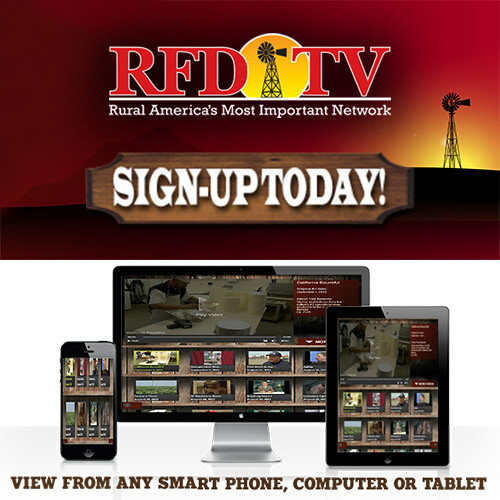 One can only imagine the “LESSONS LEARNED” by Ronnie Reno, who in 1955, stepped up onto a chair (a five year-old struggling to reach the microphone) to perform his first song for a national audience on the “Old Dominion Barn Dance.” That chair became a launching pad for one of the most colorful, diverse and distinguished careers in the music industry, spanning nearly 60 years, alongside seminal Bluegrass legends and Country Music icons at the height of their heyday. At the age of 7, Ronnie picked up the mandolin and joined his father’s band. 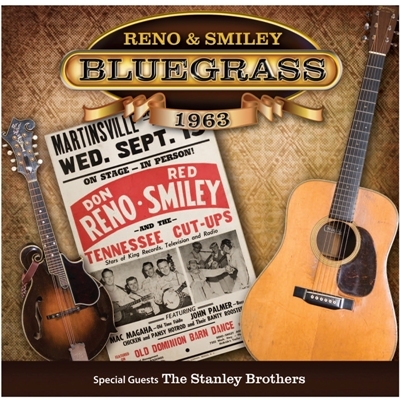 His dad, Don Reno, happened to be one-half of Hall of Famers Reno and Smiley, and young Ronnie was part of many of the act’s great recordings in the ’50s and ’60s. 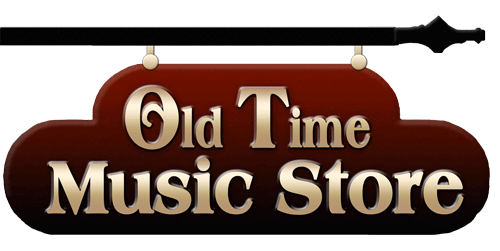 He would later spend several years providing part of the trademark harmony of the Osborne Brothers. 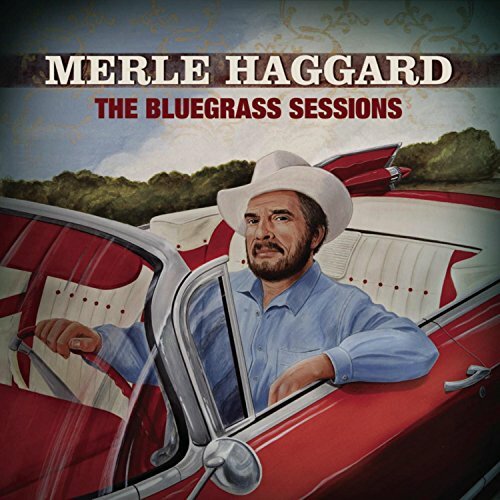 His credibility as “Bluegrass’ youngest old-timer,” led to jobs as an opening act and later, band member for Merle Haggard, touring work with Mel Tillis, studio work for Johnny Cash, Conway Twitty and Willie Nelson. Reno also honed his songwriting skills, penning hits for both Haggard and Twitty. 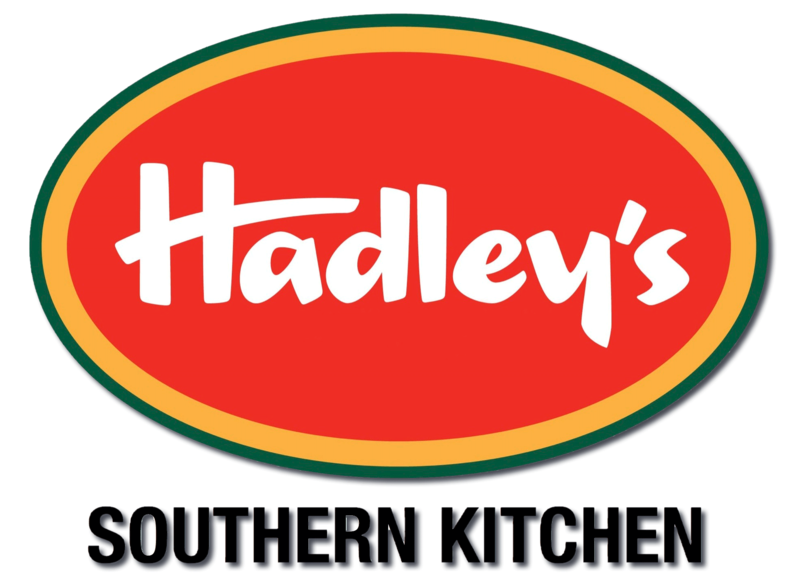 You can bet there were a lot of “LESSONS LEARNED,” and many stories to be told. 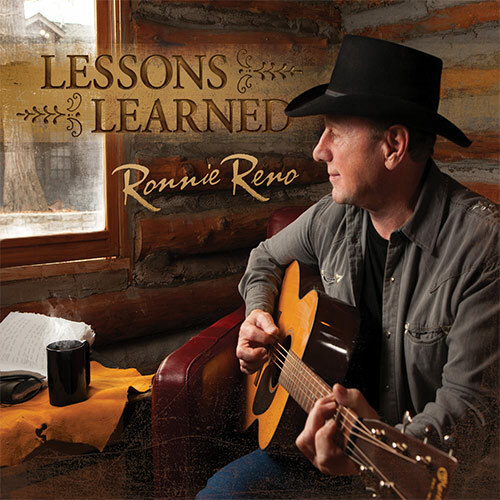 “LESSONS LEARNED” is the perfect album title for 2013 IBMA “Broadcaster of the Year” RONNIE RENO and his debut album on Rural Rhythm Records. 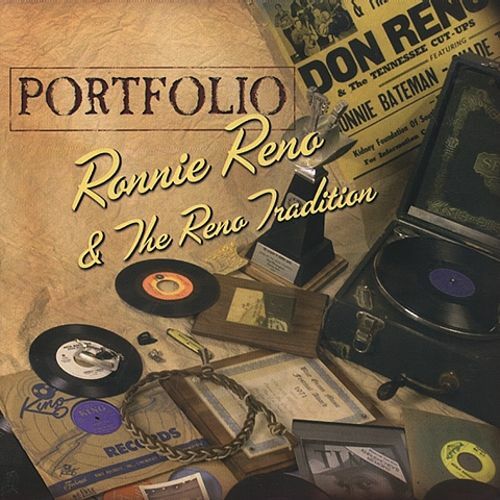 Reno’s singer / songwriting talents really shine on this 11-song album containing 9 songs penned by Reno. Each song tells a story about life, love and relationships that pull from his rich experiences as an artist, songwriter and TV host. 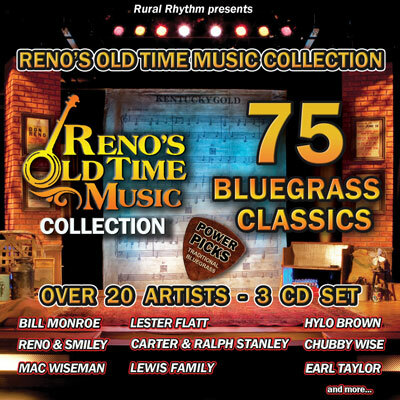 Produced by RONNIE RENO, “LESSONS LEARNED” showcases The Reno Tradition, (Mike Scott – banjo; Heath Van Winkle – bass; John Maberry – mandolin and Steve Day- Fiddle), Ronnie’s current band and the house band on his highly successfully TV show RENO’S OLD TIME MUSIC, which airs in prime time on Saturday nights on RFD-TV with 1.2 million monthly viewers. 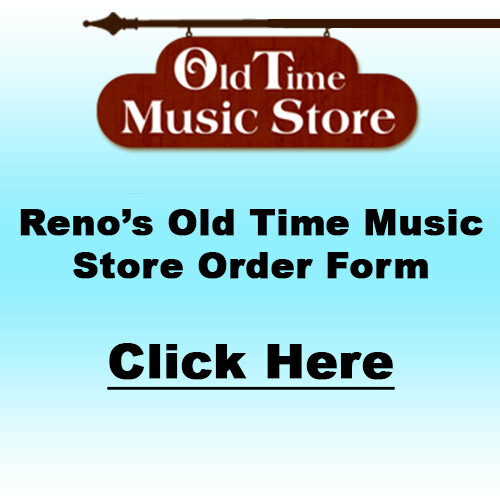 “LESSONS LEARNED” contains “Reno’s Mando Magic”, a powerhouse instrumental done in the Reno tradition and 10 songs featuring Reno’s warm passionate vocals with harmony vocals by Heath Van Winkle and award-winning vocalist Sonya Isaacs. 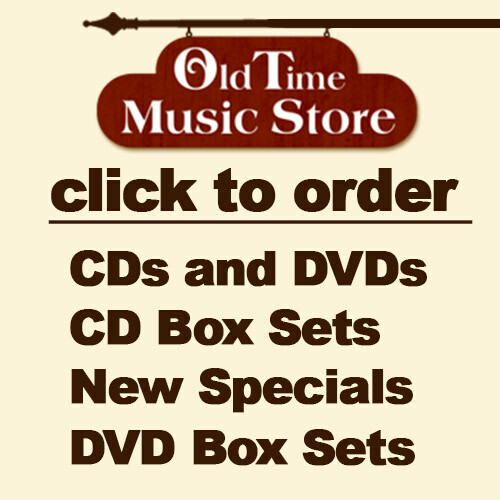 Album highlights include the title track, the up-tempo “Sweet Rosa Lee”, “Lower Than Lonesome”, “I Think Of You”, “Bad News At Home”, “Our Last Goodbye,” the Reno & Smiley classic “Trail Of Sorrow” and the Lefty Frizzell classic “Always Late” with guest vocals by David Frizzell.